UNBELIEVABLY EXCEPTIONAL OPPORTUNITY. 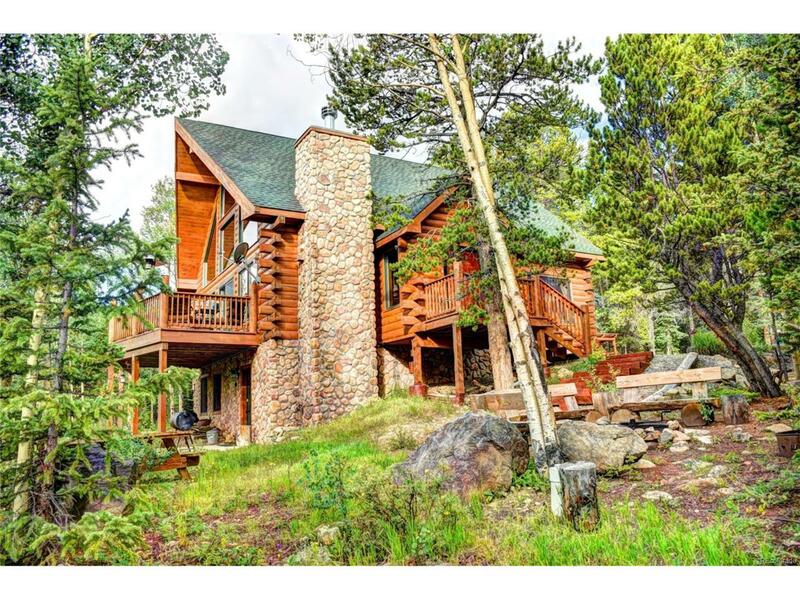 Luxuriously detailed log & stone residence, privately situated on 9 wooded acres with stream, backs to Nat'l Forest. 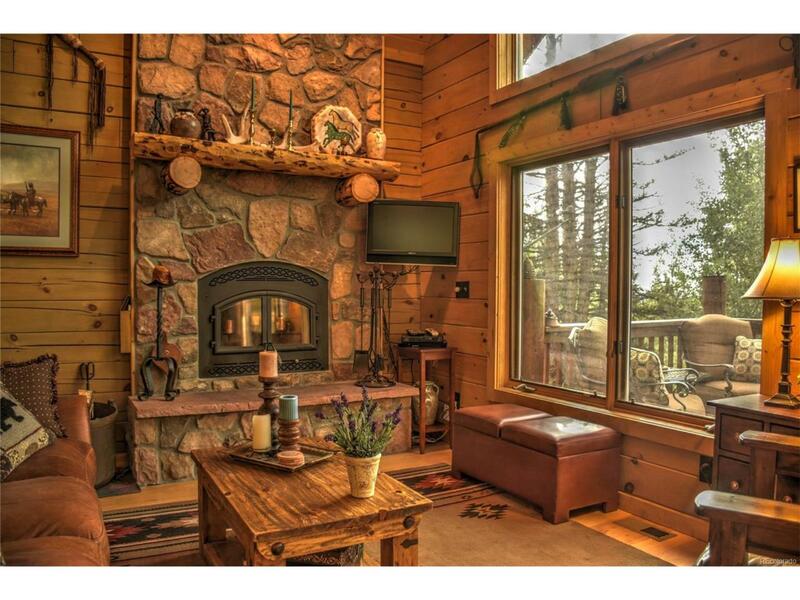 Offered fully furnished w/quintessential mountain dcor, this property represents the pinnacle of everything great about mountain living. 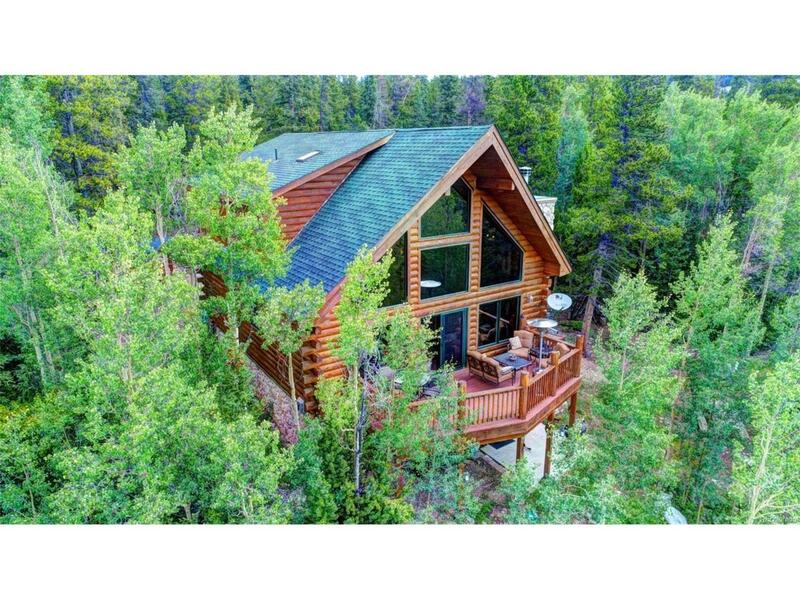 Just 20 miles from world class skiing & dining in Breck, EZ 80 miles from Denver. 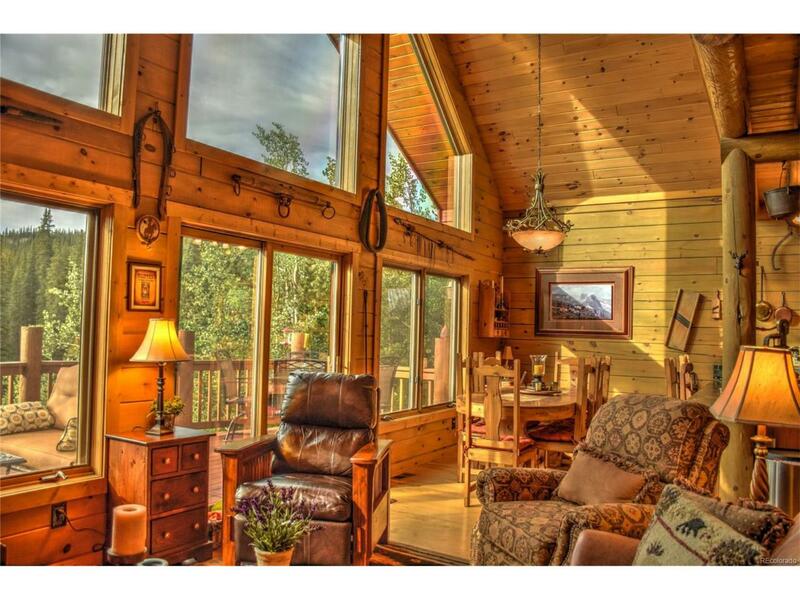 This 4bed/3bath spacious home w/oversize 2car garage/shop is unsurpassed for entertaining. Indoor & outdoor amenities abound.